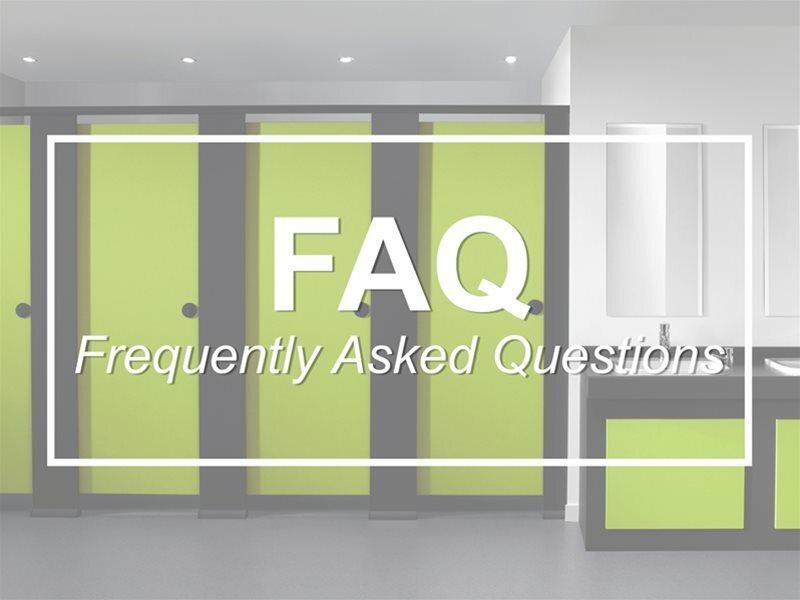 Browse Bushboard Washrooms’ extensive range of toilet cubicles, IPS systems and sanitaryware by sector, user, or type of product. 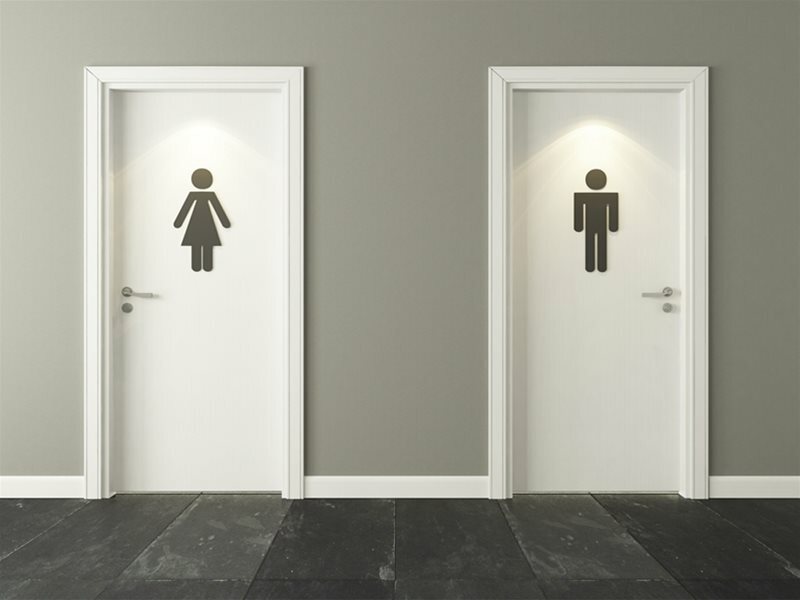 Navigate through all of Bushboard Washroom’s products based on their type. 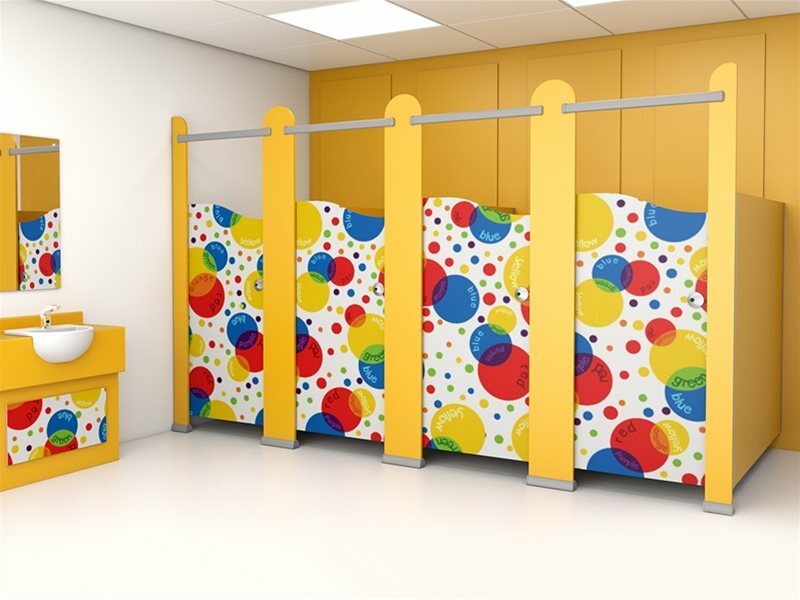 Categories include toilet cubicles, duct systems, vanity units and sanitaryware. 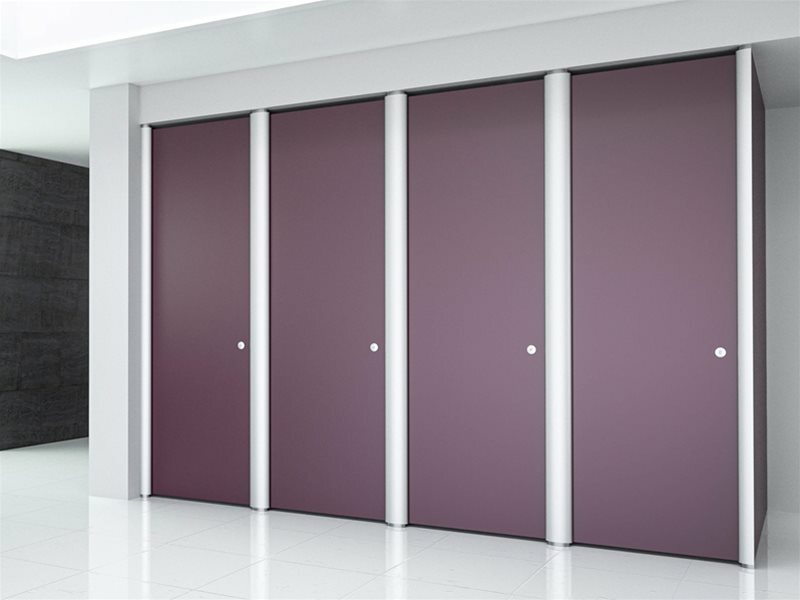 View each range of washroom products from different sectors: commercial, education, healthcare, hotel & luxury and leisure.